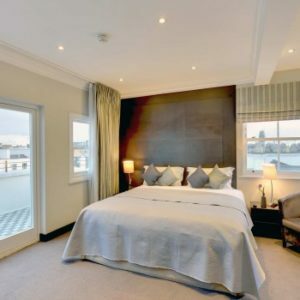 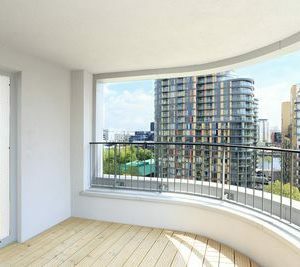 Newly refurbished luxury Two bedroom serviced apartment fort short let, set in an impressive development, on Marsh Walls, only minutes to Canary Wharf, overlooking the water at South Dock and near all shops and restaurants. 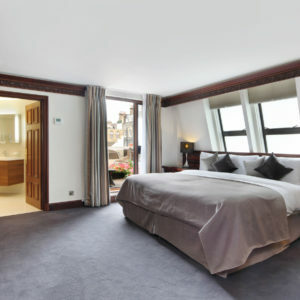 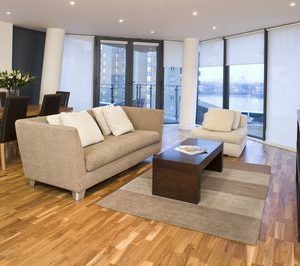 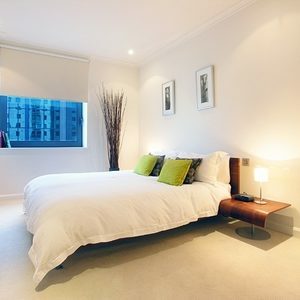 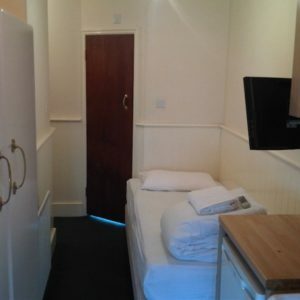 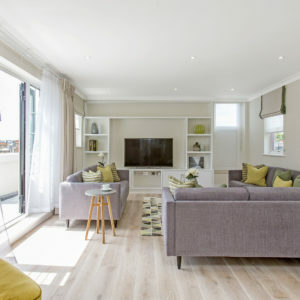 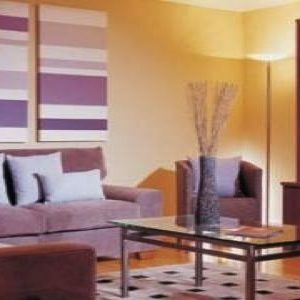 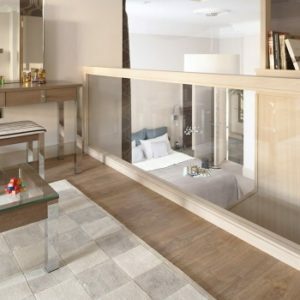 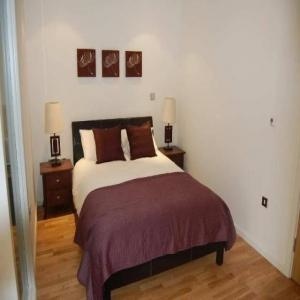 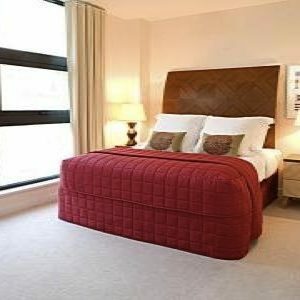 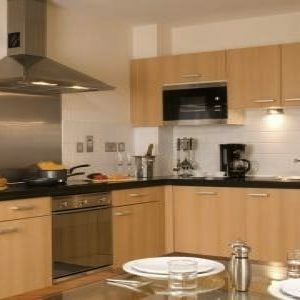 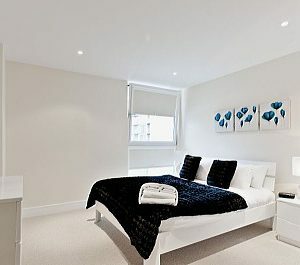 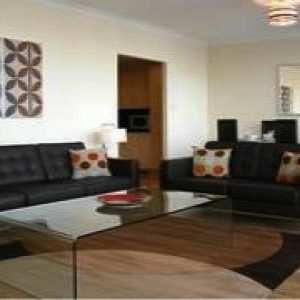 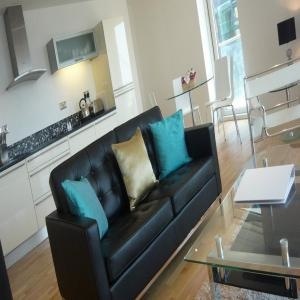 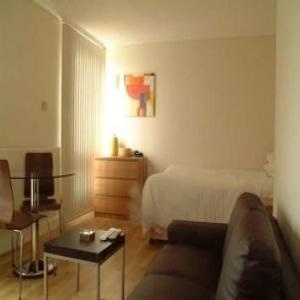 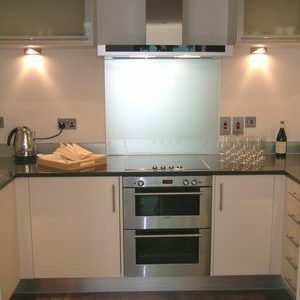 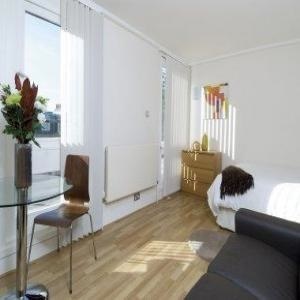 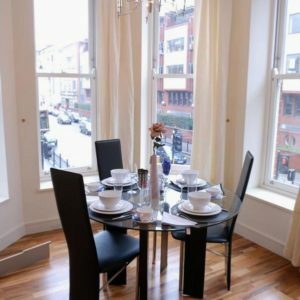 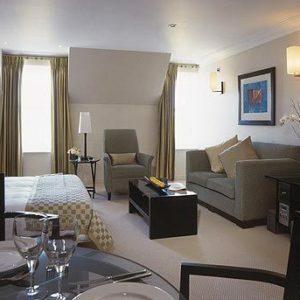 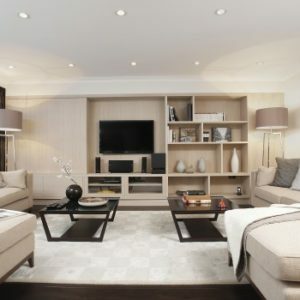 Luxury One Bedroom apartment for short let located in sought after Canary Wharf, a very modern area, usually caled the Manhattan of London. 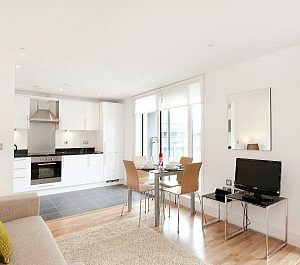 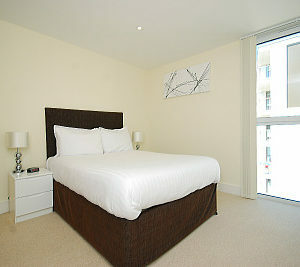 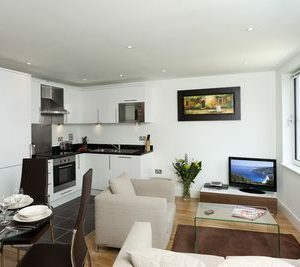 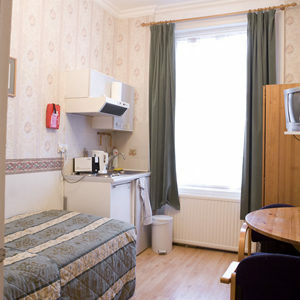 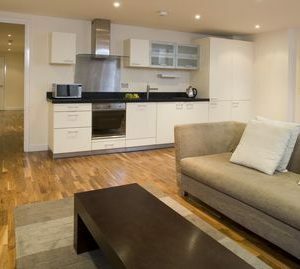 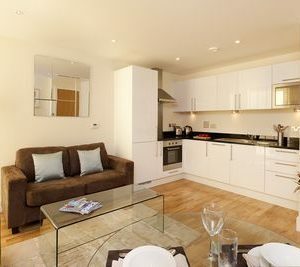 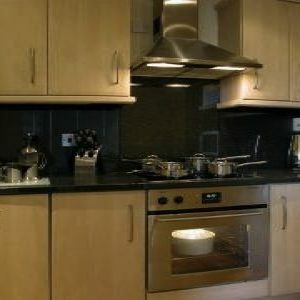 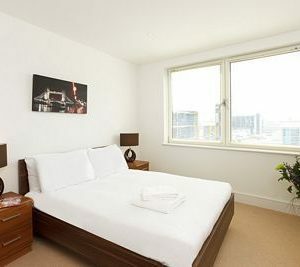 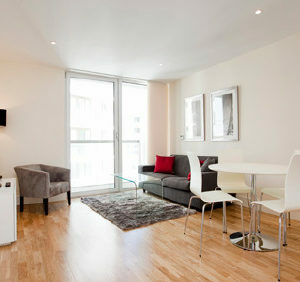 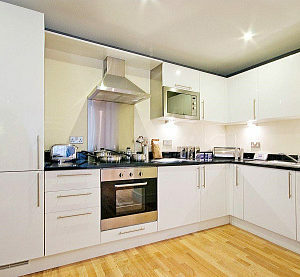 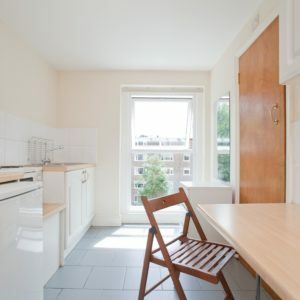 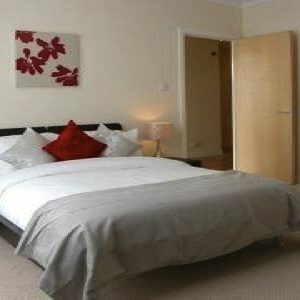 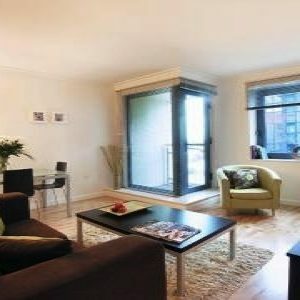 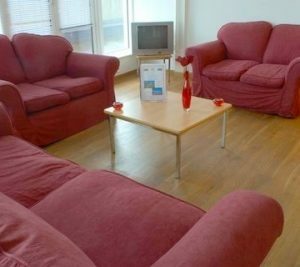 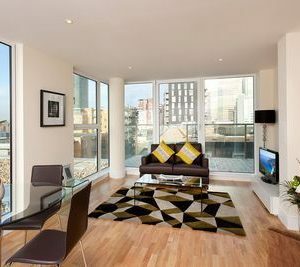 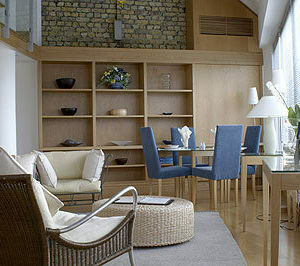 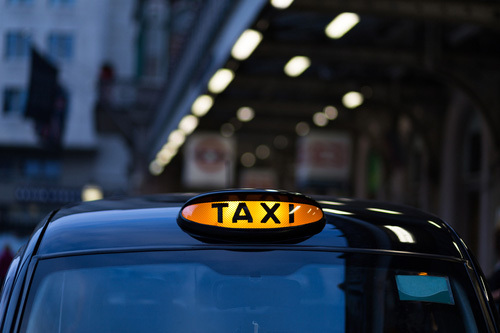 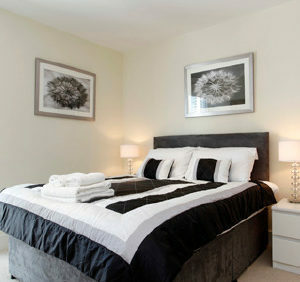 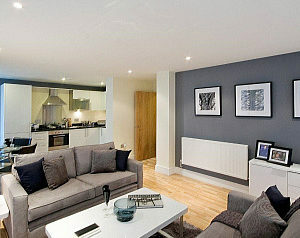 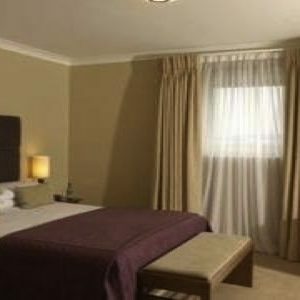 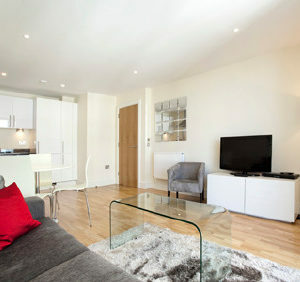 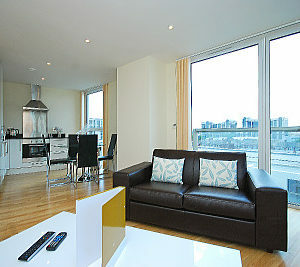 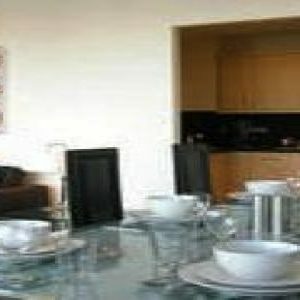 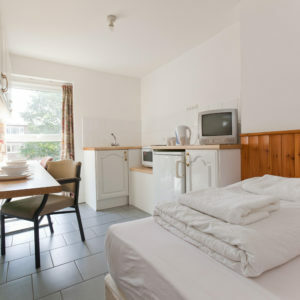 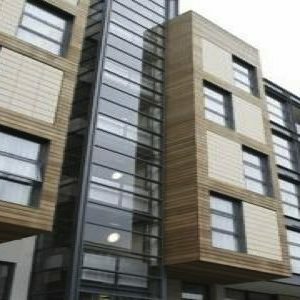 The apartment is fully serviced and set in a modern building with great views over thre Docklands.